Goole’s multi award-winning centre for the arts opened its doors on 7 November 2009, after a long and determined period of consultation, planning, design and a lot of fundraising. 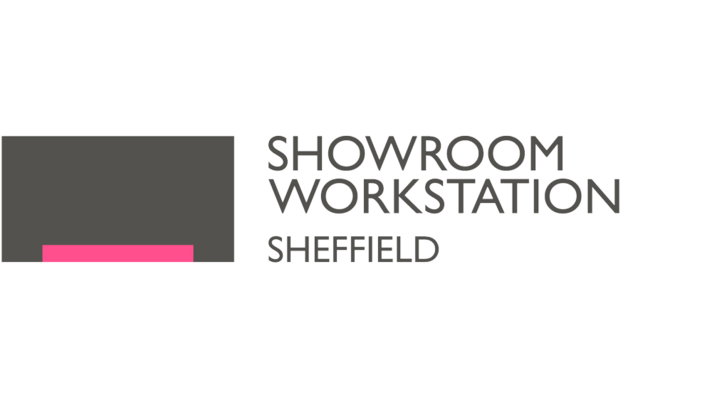 The town’s previous theatre space, The Gate, had been in operation for over 15 years by then and it was certainly time to move into bigger, more comfortable and better equipped premises to carry our work forward. 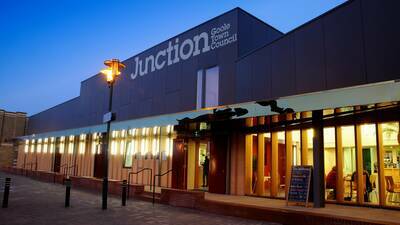 Junction combines three purposes – the administrative and civic base for Goole Town Council, a community centre and a busy mixed use arts facility, hosting a wide range of live events, cinema and satellite screenings, a workshop programme and activities that reach out into our community. Everything we do is intended to inspire and develop the way all of our communities enjoy the arts. The programme of events treads a careful path to balance popular appeal with excellent and more challenging work. We are looking to build partnerships, not just attract customers. We firmly believe that we offer significant and sometimes life-changing opportunities, whether that’s through a young person on work experience, people getting a chance to realise undiscovered talents, or a professional artist creating work especially for Goole. For a small venue, in a small town, in an often-overlooked corner of East Yorkshire’s flatlands, we punch well above our weight. 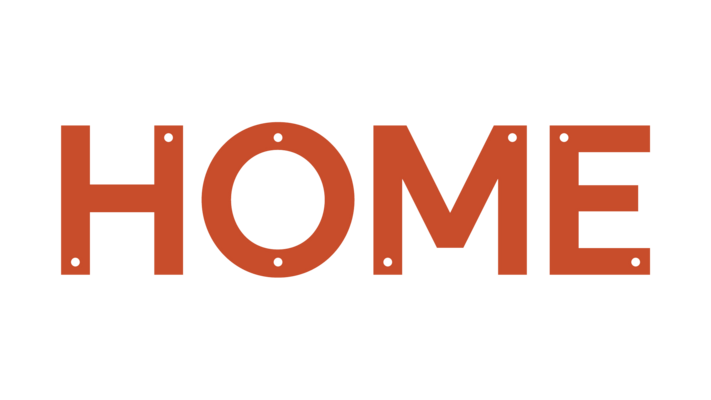 Junction was instrumental in the establishment of the Small Venues Network and is involved in many regional and national initiatives all with the single purpose of bringing the best possible arts activity to the town and embedding it into the life of the area.